We’ve recently been reviewed by Nominet for our Accredited Channel Partner compliance. 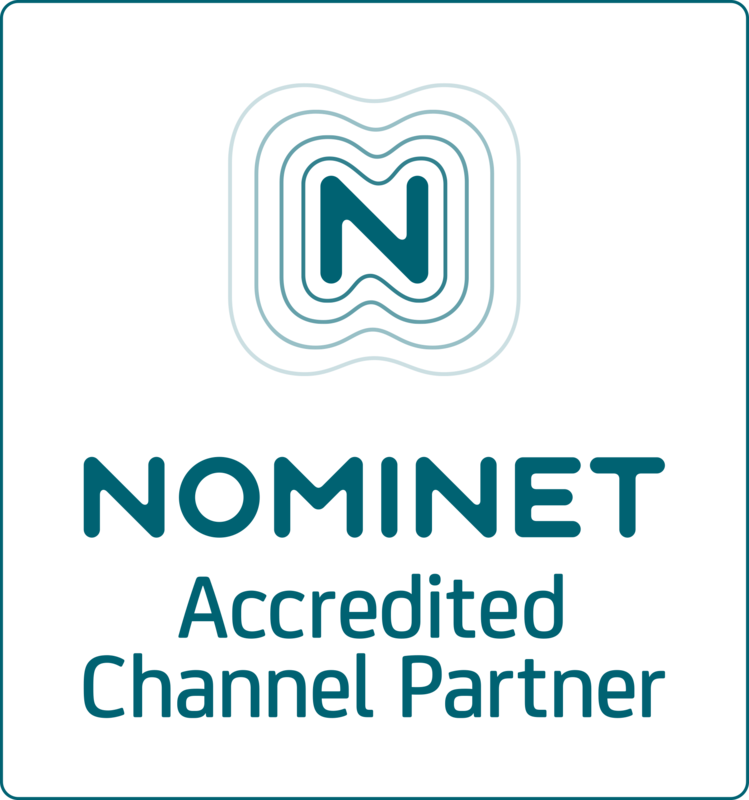 I am proud to announce that we had no issues found, and that our Nominet Accredited Channel Partner status has been extended for another year. If you are interested, you can view our annual review report here. Today I have improved the resilience of our DNS services by upgrading both the primary (London) and secondary (New York) DNS servers to the latest versions. We can now fully support both IPV4 and IPV6 network addresses and name resolution within the same domain structure. These servers both have our innovative adaptive firewall technology that constantly monitors activity for abnormal behaviour and shuts down connections to the offending party before it becomes an issue. They’re also monitored 24/7, like all our other servers, to ensure that we maintain our 99.999% up-time record. The internet services arm of D. Grant Crawley Limited has been known as virtco® for some considerable time now, the name was originally used back in 2005 to denote our new email service. Since virtco® and virtco.com are an easier to remember brand name than D. Grant Crawley Limited (which is a bit of a mouthful even for me) I have decided to re-brand all the internet-based services as virtco® services. Virtco® is our trading brand name and registered trademark, virtco.com is the main website. The company will remain as D. Grant Crawley Limited. We have improved the resilience of our DNS services by bringing online our own secondary DNS server. It’s located in New York, USA to provide greater disaster protection, in case there is an unforeseen event in our London data-centre that prevents us from serving DNS records. This new server has our innovative adaptive firewall technology that constantly monitors activity for abnormal behaviour and shuts down connections to the offending party before it becomes an issue. It’s also monitored 24/7, like all our other servers, to ensure that we maintain our 99.999% uptime record. If, like us, you’re fed up of spam and you’re also fed up of services that should block or remove spam not doing a good enough job then you need our Virtco Mail Agent service. Using the advanced spam filtering technology we developed when we first started the Virtco Hosted Email service, we have developed a new, and innovative approach to scan your mailboxes hosted with other service providers. So if you have an account with someone else and it’s getting bombarded with spam, or worse, then we can clean it out for you on a regular schedule. With our simple console you enter in the login details for all your IMAP email accounts and our server then encrypts your passwords and stores them in our secure database. The service then accesses your email mailboxes and scans them for spam, phishing emails and viruses every few minutes. You can configure the system to remove the messages, quarantine them in a folder or flag them with a subject line tag that you can then use to filter in your own email software. You can opt for daily, weekly or monthly email reports of what the Virtco Mail Agent has blocked. To register your interest please complete the form below. Approximately how many mailboxes do you require cleaning? We’ve recently been reviewed by Nominet for our Accredited Channel Partner compliance. 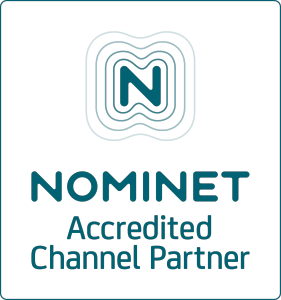 I am proud to announce that we had no issues found, and that our Nominet Accredited Channel Partner status has been extended. If you you are interested you can download the full copy here: DGC-NMS Registrar Review Report. We have the great pleasure to announce that our VirtcoERP service and customer portal launch today. VirtcoERP is a fully functional ERP system based on the Frappe ERPNext platform, providing advanced ledger based accounting and business management functionality in a fresh, new and innovative way. We use it ourselves for our business operations, and are fully versed in its operation. We provide the solution on a low rolling monthly cost on a per-company basis. You can now read about all our Virtco hosted services on this website. Each service has a full description under the Virtco menu, and from each service description you can make contact to request a callback. There will be more services being launched soon, so keep an eye on this section of the site. Today we have the great pleasure to announce our Compute as a Service (CaaS) suite of services has launched on time. 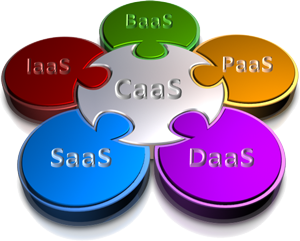 CaaS is the next step in business computing, are you ready to take the next step. It’s been 18 months in the making, we first mentioned it on this website back in May 2013, and we think you’re going to love CaaS. It’s the perfect business partner. Together with our chosen technology partners ASUS, Google, HP, Microsoft and Ubuntu we can now bring you a fully integrated and functional platform to help you manage and grow your business. Whether your business is a one-person micro entity or a 250 person medium sized business, we have an outstanding range of products and services to ensure that all your business computing needs are met. CaaS is a new concept in providing computer technology to small and medium sized businesses, we supply, support and maintain all your computing devices. Whether they’re desktop PCs, CAD workstations, laptops, Chromebooks, tablets, phones, printers,MFDs, plotters or servers (on-site or cloud). You pay a small monthly fee for each device and user – freeing up your capital to run your business. As part of the preparations for our new Compute as a Service (CaaS) offering launch we’ve received ASUS Approved Dealer status. We chose ASUS because they’re one of the most innovative OEMs in the industry, with a good quality record and competitive price point. Our CaaS offering will be providing selected models from throughout the range of great ASUS products.